live at the Hackney Picturehouse, UK on March 13th, 2018. A London SPARK event. For more about Ben’s books, check them out here. He looks forward to seeing you soon! live at the Hackney Picturehouse, UK on February 12th, 2018. A London SPARK event. live at The Ritzy, UK on November 20th, 2017. A London SPARK event. East Dulwich Literary Festival 2017. 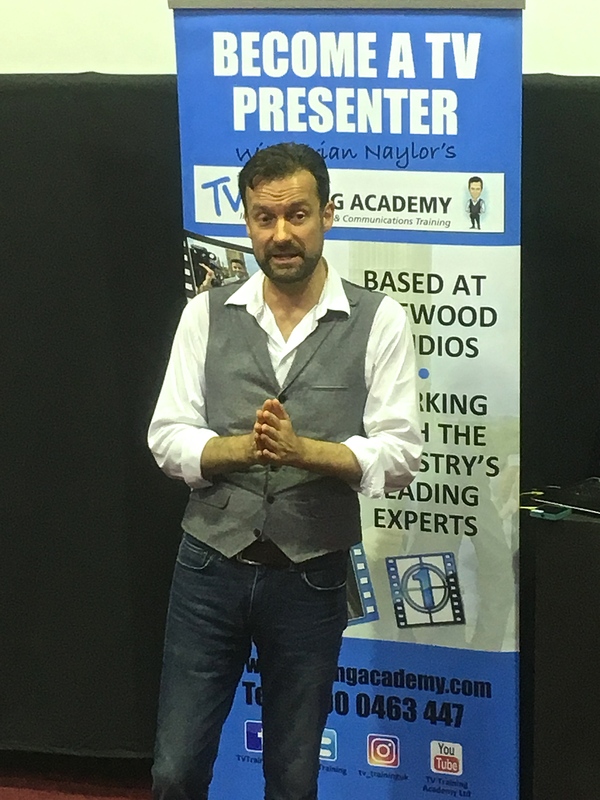 A few weeks ago, I attended a one-day seminar on Presentation Skills, hosted by the very experienced Brian Naylor of the TV Training Academy, London. It seemed like a good way to build video skills–and turned out to be an excellent day! The event was filled with useful hints and tips on further resources. I absorbed advice on how to approach producers, market myself, the expected highs and lows, and the need to never give up. Brian’s speciality? Shopping channels for which he demonstrated fundamental skills, like engaging with your viewers, body language, movement, being believable/trustworthy, holding items to camera and closing the sale. 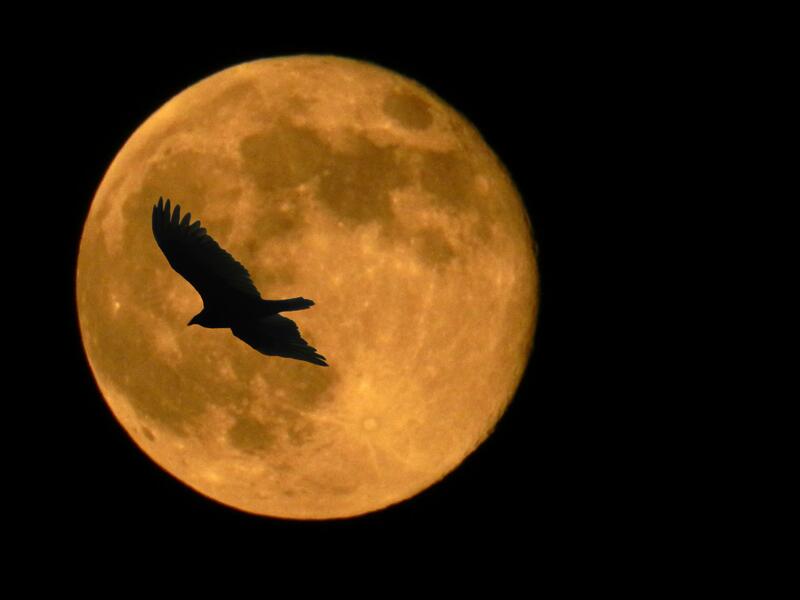 communication is 55% visual, 38% tonal – therefore passion, energy, confidence are a must! Lots to think about and a day well spent! Brian’s explanations were incisive, useful and illustrated with great demonstrations. 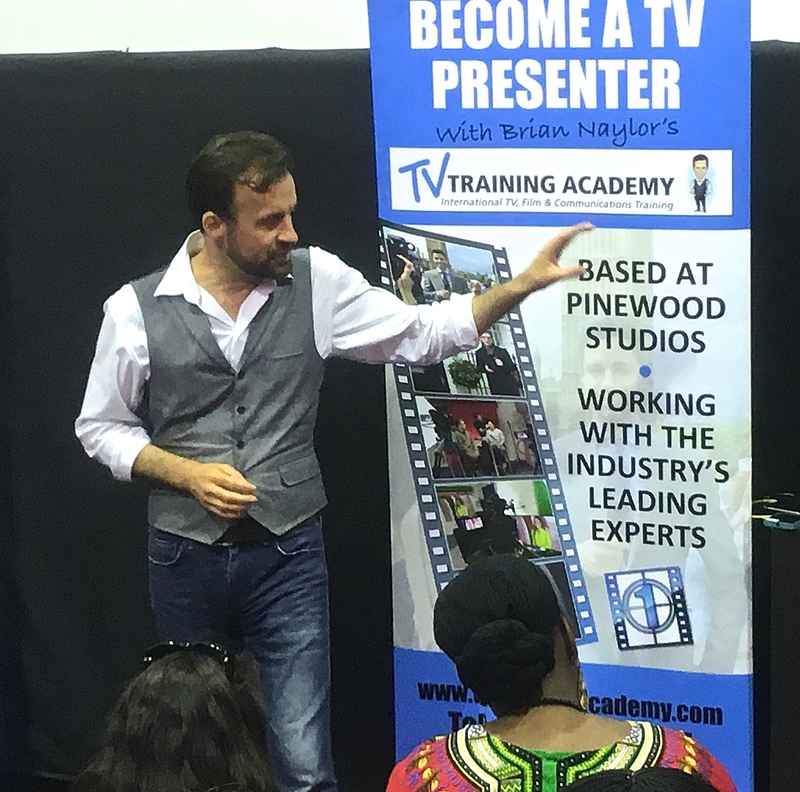 If you’re interested in improving your presentation skills, my experience with the TV Training Academy was positive. You can visit their site and view clips at youtube. I have signed up as a supporting artist (formerly known as a (lowly) extra) and need to post more photos on my casting agency profile page that will get me noticed! Why Choose a Profile Pic? 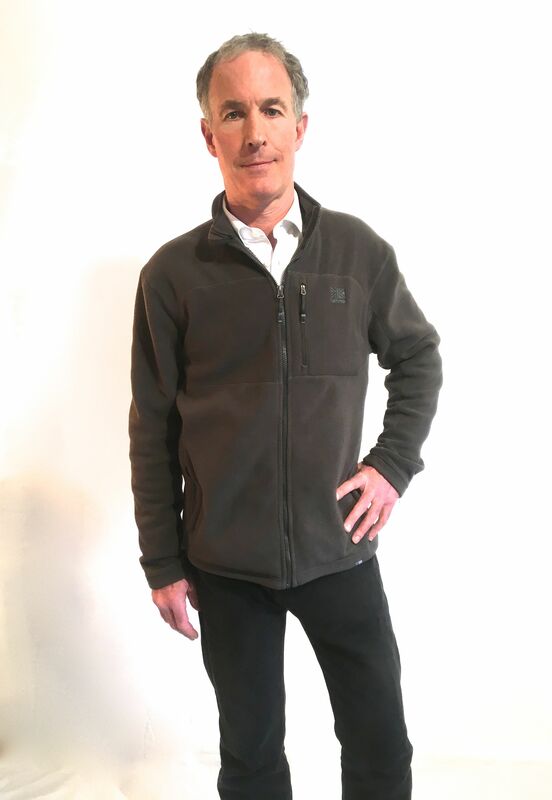 The agency says my profile pics need to include formal, sporty, business or casual choices to make sure I get put forward for the greatest range of roles. A classic British pinstripe in dark grey squeezes into a dark back corner of my closet. Old fashioned cut but classy, I like to think. 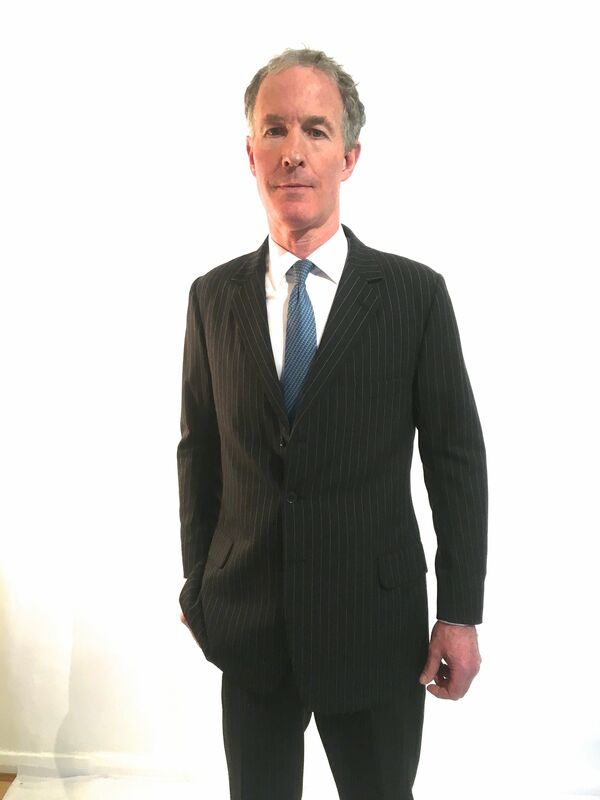 A suit that says: This guy is serious…knows his stuff. Which was important when my Herculean efforts made no discernable impact on the world of finance. And I have a black one, (hiding in a plastic clothes bag, sprinkled with mothballs), for the meetings I used to hate: when I had to play the gun-slinger. The tough guy… fortunately, I only wore that one occasionally. 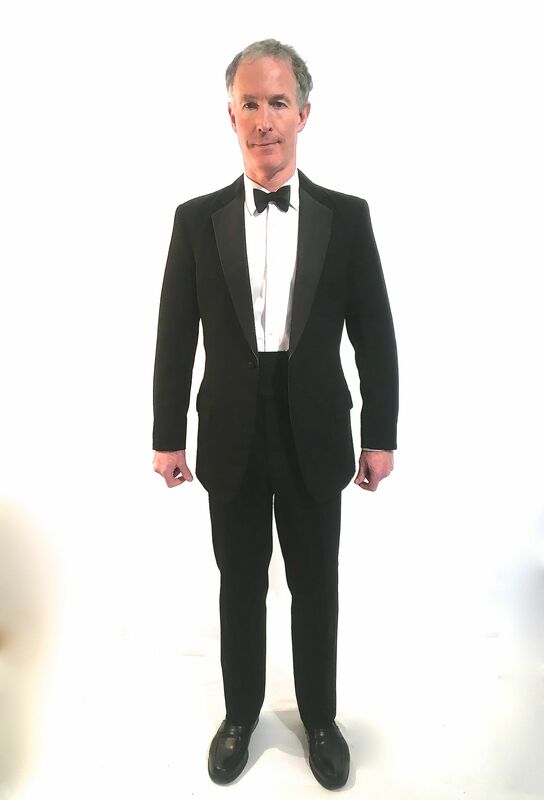 There’s one more suit, however, that I prefer above all others. Light-weight, flexible, durable, well ventilated… A suit that’s been loyal and served duty in several shining corners of the world. And it’s in my favourite colour too! If the agency lets me sneak this photo in… well, with the addition of a pair of flip-flops—what better work conditions could one possibly hope for? But I’m a writer and artist now. Nothing beats jeans (501s in blue, black or tan) and a fleece. I feel more authentic in these. In fact I always did. Which reminds me: my denim shirt (an obligatory component in the writer’s wardrobe) is falling to bits. Time for a new one. What do you feel most comfortable in? Please help me choose which is best? My new career depends on it! Dinner Jacket or Morning Coat? You Choose! With an exciting new string to my bow—I have signed up as a supporting artist (formerly known as a (lowly) extra)—I need to post photos on my casting agency profile page that will get me noticed. 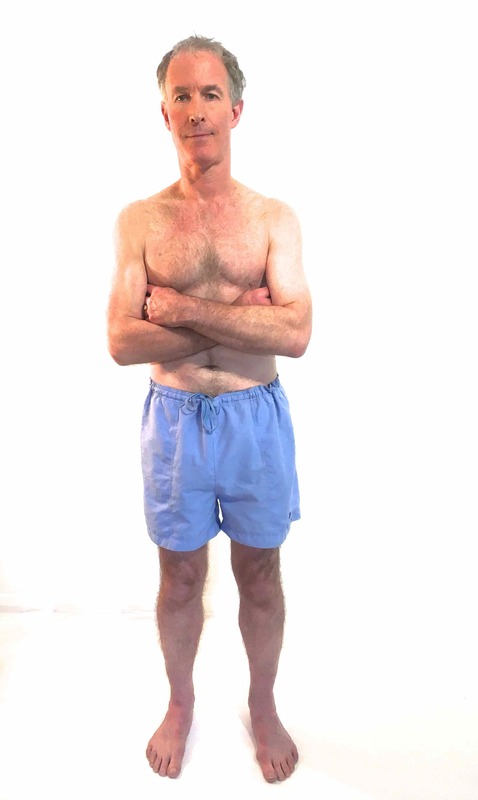 The production company forwards a brief to the casting agency for, let’s say twenty extras, three of which must be 50-70 years old (check), well dressed (keep reading), and average looking (check) – as supporting artists must blend into the background, not draw the eye away from the leading actors. The casting agency then selects maybe 100 suitable candidates from their books, from which the producer makes his/her 20 choices. So my profile photos need to include business, casual, sporty, and for today, formal choices—to make sure I get put forward for the greatest range of roles. 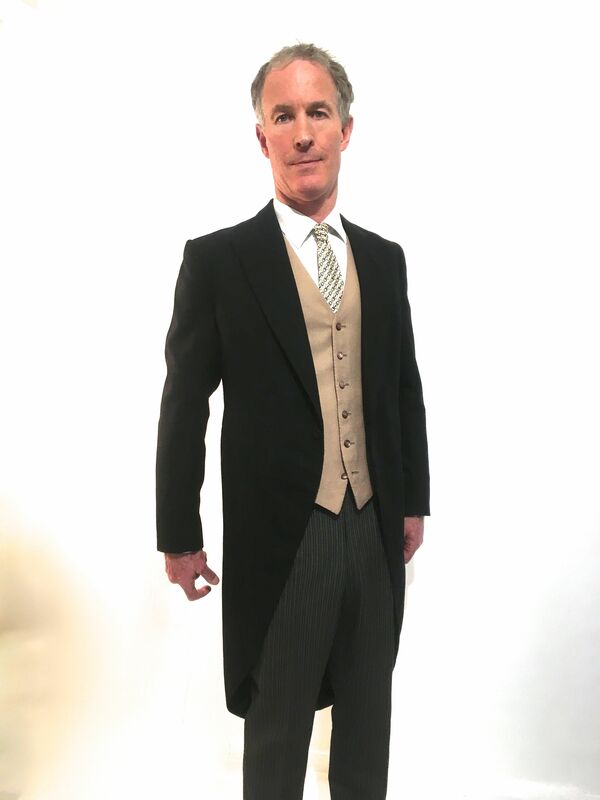 My formal wear consists of a dinner jacket (aka black tie or tuxedo) and my morning dress (no, it’s not a dress). This has served me well since my university days, when I seemed to clamber into it every few weeks for one event or another: the college dining club, a charity fund-raiser, someone’s twenty-first, the celebration after a wedding. 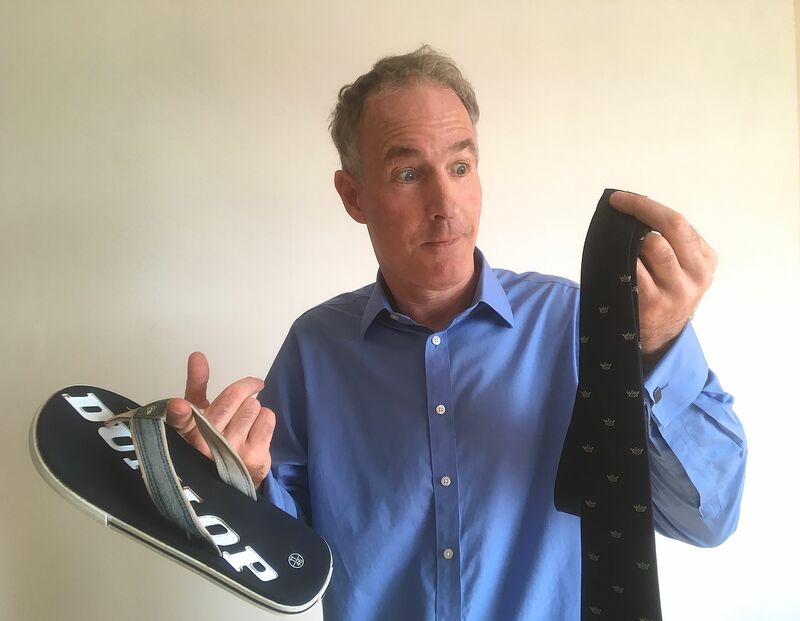 The tie itself is what we call a single-ender: far easier to tie than the double-ender (which proved useful when a playful young woman decided to give it a midnight tug). 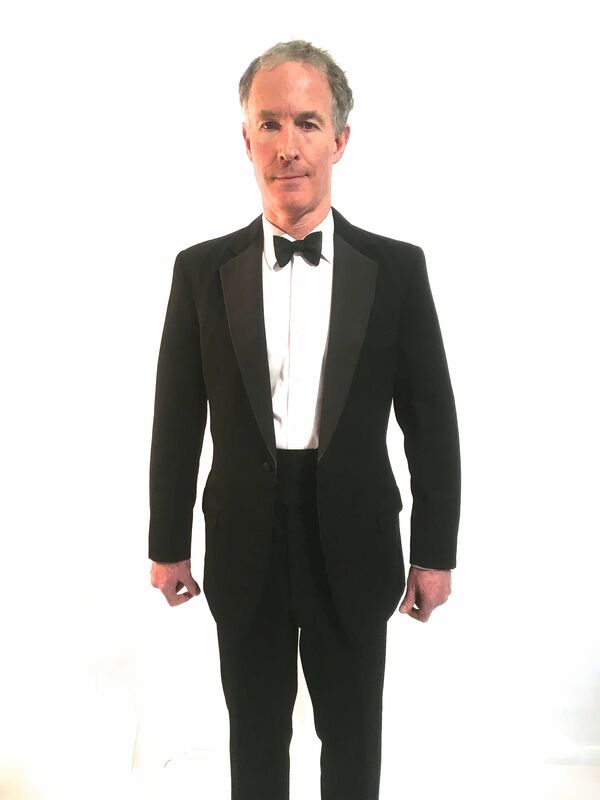 This faithful dinner jacket is beginning to show its age (cigarette burn on arm, missing cuff button) but it has rubbed shoulders with royal princes and princesses, billionaires, international sportsmen, politicians…and far more impressively, many dear lifetime friends. Back in the day, it was an essential prop in a wicked hangover or two (never say yes to a second glass of port). Now its outings are less frequent but at least it still fits! 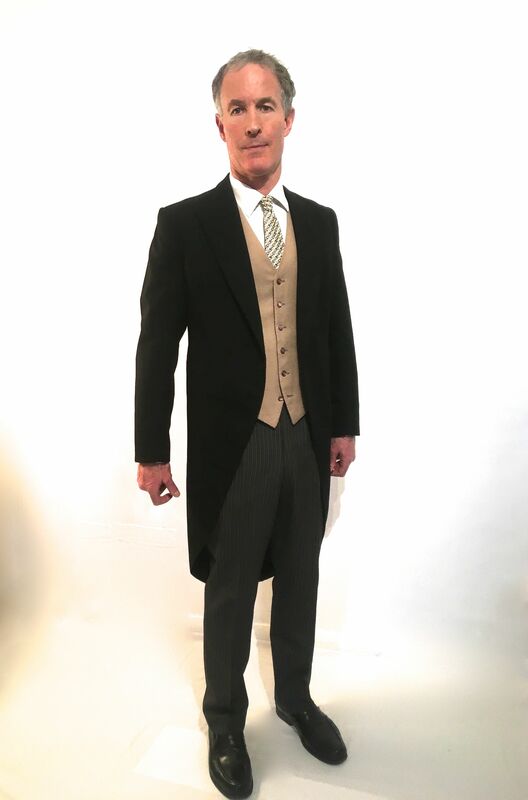 With my own wedding approaching in my youth, I needed formal morning dress—the traditional attire associated with the greatest day/mistake (delete as appropriate) of one’s life on this side of the Atlantic. 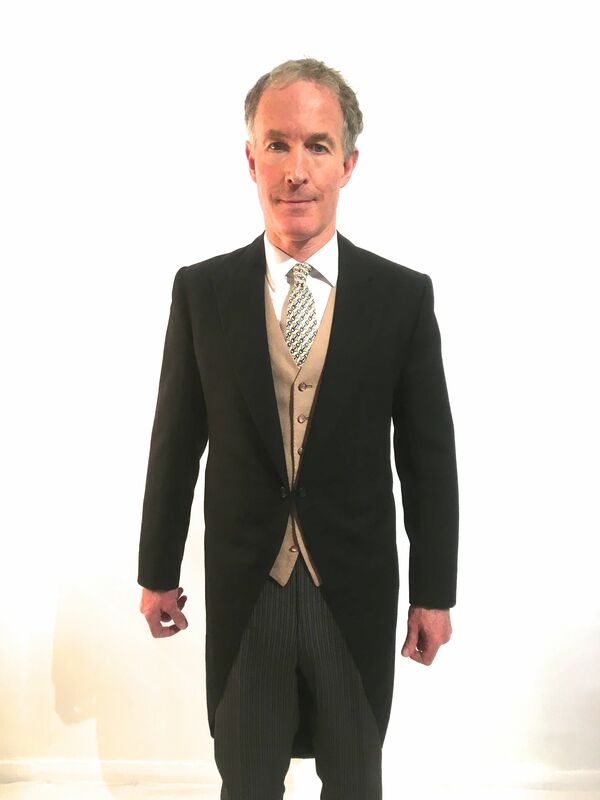 The morning dress comprises uncomfortably thick, coarsely striped trousers, a beige (or grey) waistcoat and black tailcoat. A white or cream shirt and sober(ish) tie. Lace-up shoes polished to within an inch of their lives. I’ve only worn my morning dress to weddings as the Queen is yet to invite me to Buckingham Palace for a Knighthood after breakfast. Each outing is preceded with a cautious inspection: has the pheromone trap hung on the closet door prevented the clothes moths from masticating my tails? Please help me choose which of these formal photos you like best. My new career depends on it!